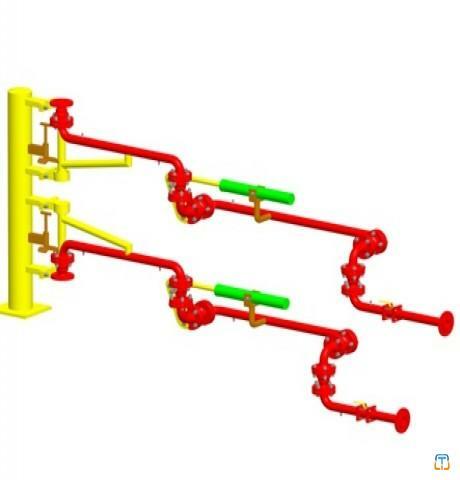 After the LNG ship berths at the dock, the LNG loading arm will connect the unloading line on the ship and the quay, thereby realizing the transfer of LNG from the quay to the ship or ship to the quay. 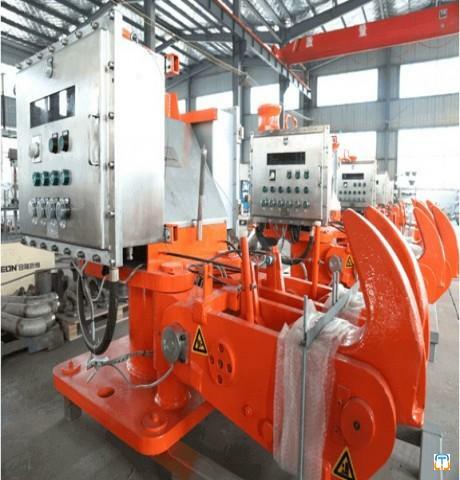 The following aspects should be taken into consideration when designing LNG loading arm: 1 The space of wharf is limited, the piping layout and the range of motion of the equipment are taken into account; 2) the unfavorable factors affecting the equipment operation caused by the waves and hull shaking; The influence of the sway of the hull on the liquid in the LNG storage tank; the pressure change in the liquid storage tank when the LNG is transported; 5 the influence of low temperature on the material properties. 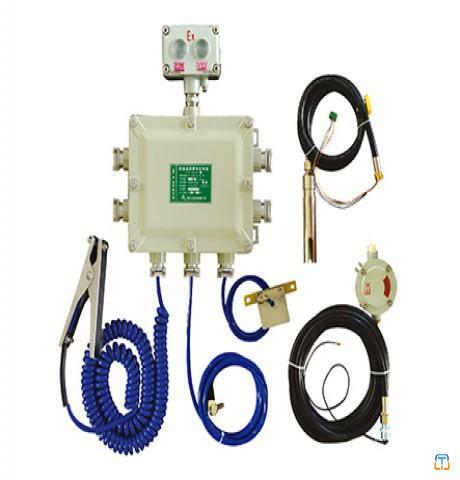 Our LNG loading arm includes the following parts: loading arm body, emergency detachment device (DBV/ERC) and electro-hydraulic control system. 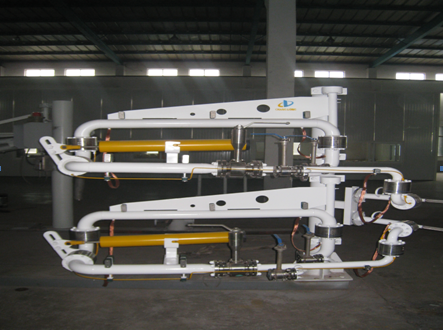 A loading and unloading arm of the system is controlled by an electrohydraulic control system, and the hydraulic substation is mounted on the column to control the arm. 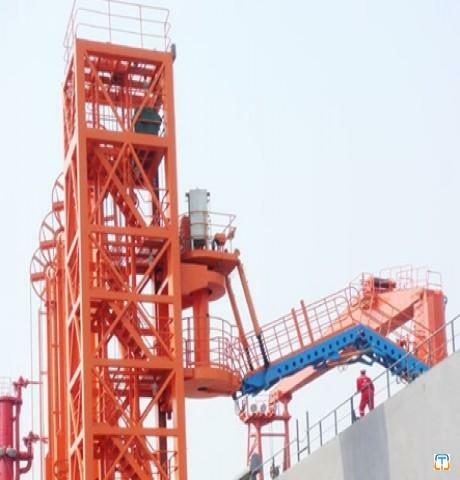 The operator can use the remote control to operate the loading arm on the ship or at the dock. 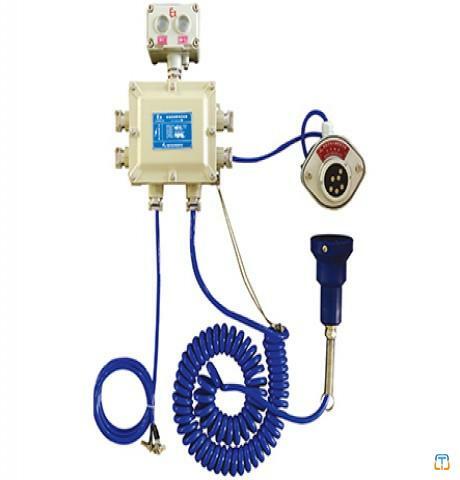 Our LNG loading arm is a new type of loading arm specially developed for cryogenic medium such as LNG. 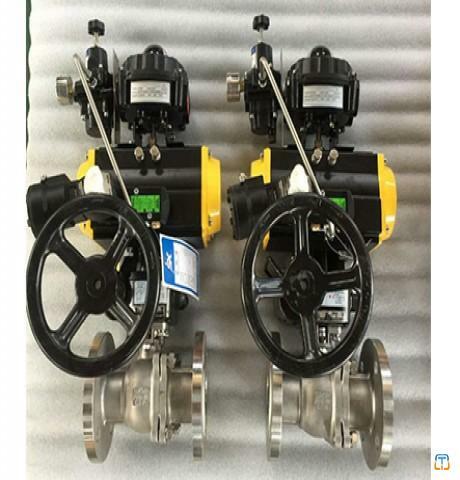 It can select different materials as the main piping material according to the different temperatures of the medium. 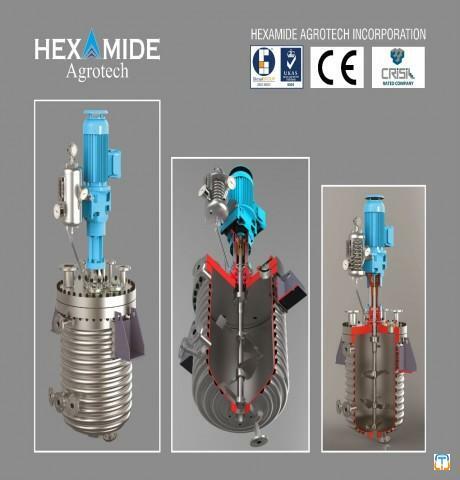 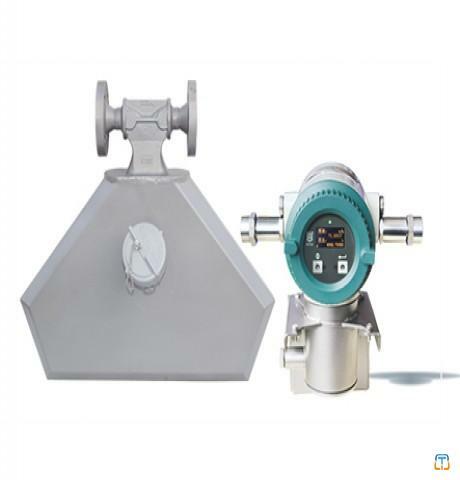 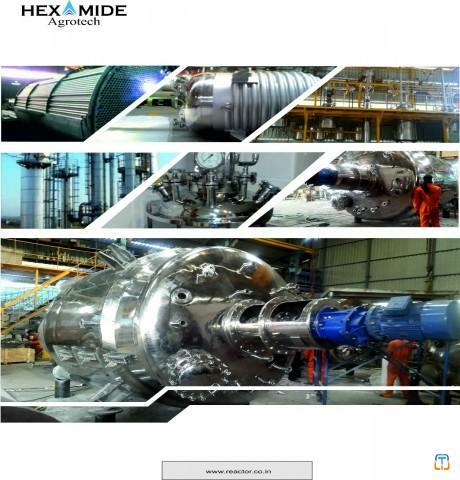 After years of research and testing of cryogenic materials and production experience of loading and unloading arms, the current product performance is stable and can fully meet the requirements of the LNG unloading system.